Ne-Yo says he’s shed 30 pounds since going vegan, as he says he “loves” the plant-based diet he’s been following for around two years. The 39-year-old singer-songwriter has been following a plant based diet – in which he eats no meat, or any food derived from animals such as dairy products or eggs – for around two years now, and credits the lifestyle change with completely turning his life around. The ‘Miss Independent’ hitmaker first made the dietary change after watching the investigative documentary ‘What the Health’ – which explores the relationship between government agencies, big business in the food industry and national health problems including chronic diseases – and says he was so “p***ed off” after watching it that he vowed to change his ways. He added: “Initially, I watched the documentary ‘What The Health’, and to put it frankly, it p***ed me off. It really did. I was like, let me get this straight: The person giving you the disease and the person fighting the disease are in bed together? To hell with y’all. Now, Ne-Yo says going vegan is one of the best things he’s ever done, and even credits the change with helping to “reverse” the pain he used to suffer with in his knees. 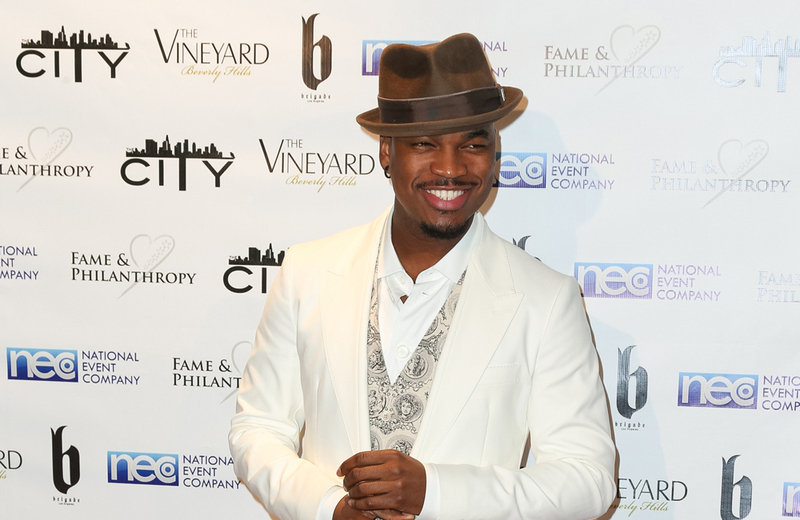 The post Ne-Yo sheds 30 pounds thanks to veganism appeared first on Capital Lifestyle.